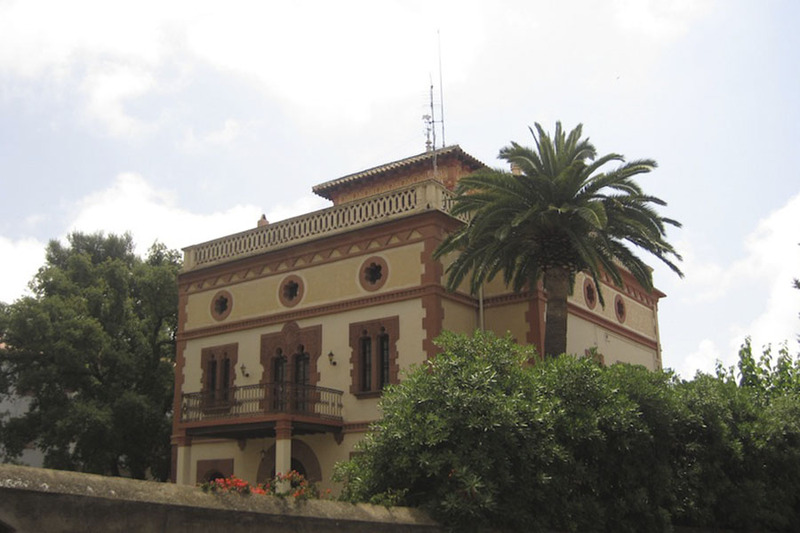 The itinerary we propose begins at the Sitges train station, where you will discover the origins of modern Sitges, with its new urban expansion area, and the Modernista-style homes of the so-calledAmericanos who beautified the town in the late 19th and early 20th centuries, thanks to the money they had made in the West Indies. 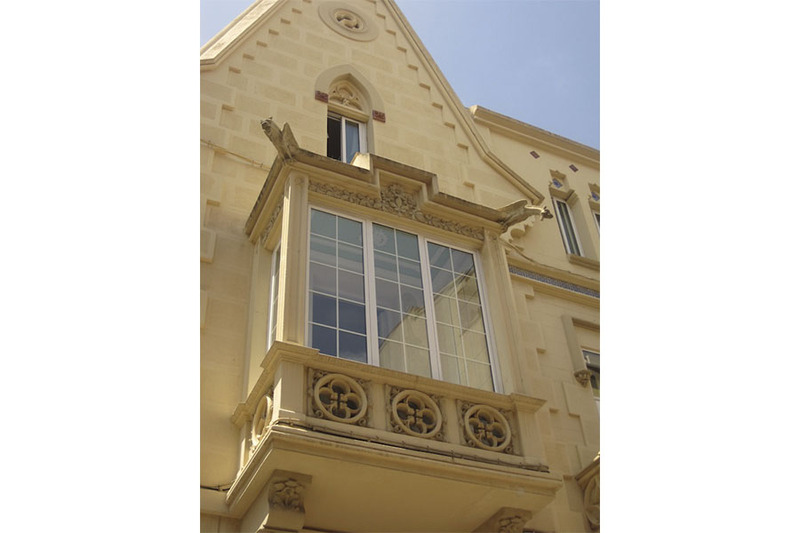 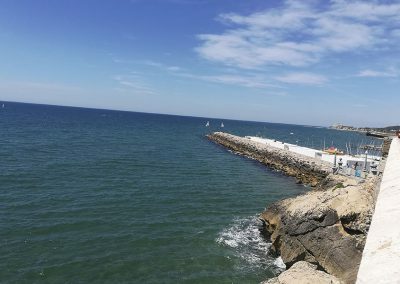 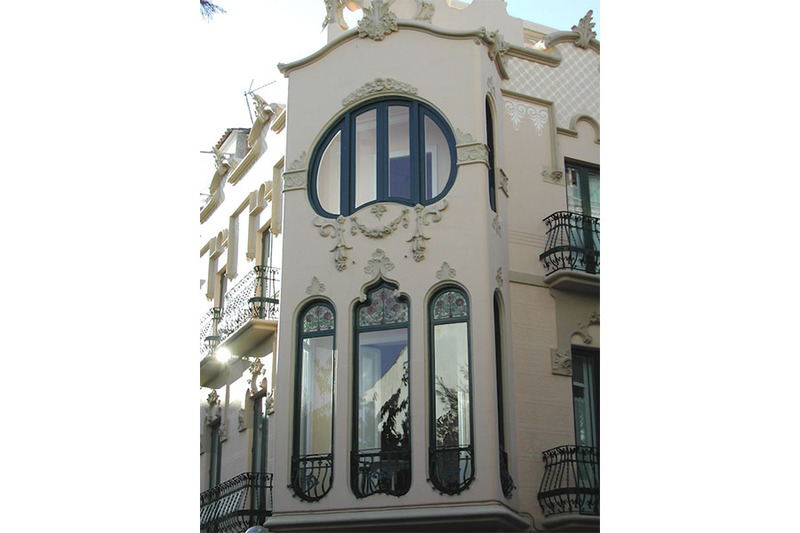 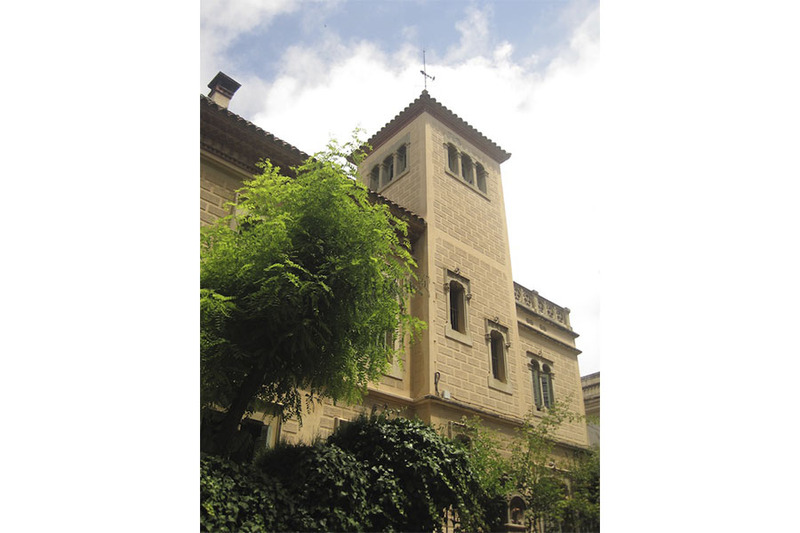 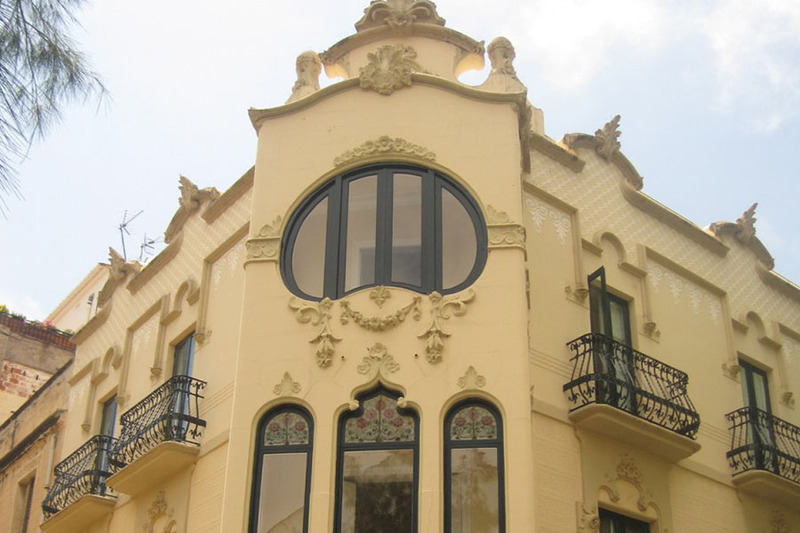 During the second part of the itinerary we can visit the Cau Ferrat Museum, (it depending on the availability) the home-studio of Modernista artist and collector Santiago Rusiñol (Barcelona 1861-Aranjuez 1931), the birthplace of Catalan Modernisme. 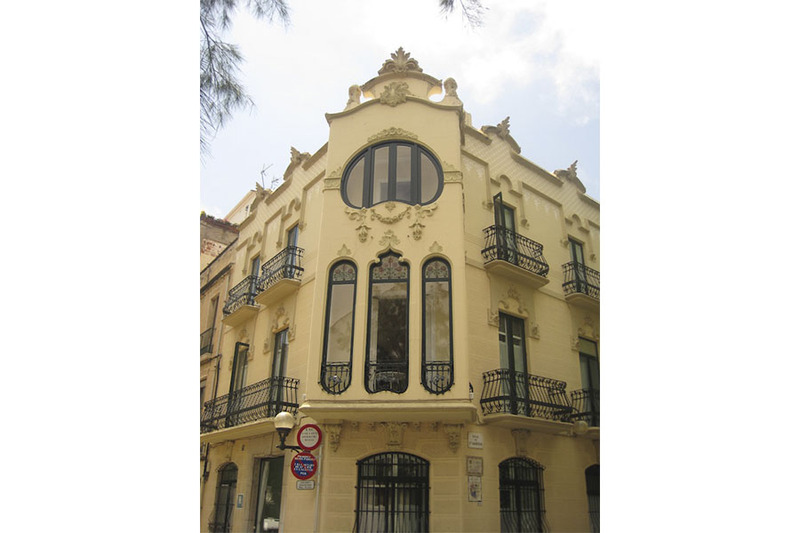 Inside we will find many pictorial works (Greco, Casas, Zuloaga, Picasso, Rusiñol…) as well as an important collection of wrought iron, ceramics and glassware. 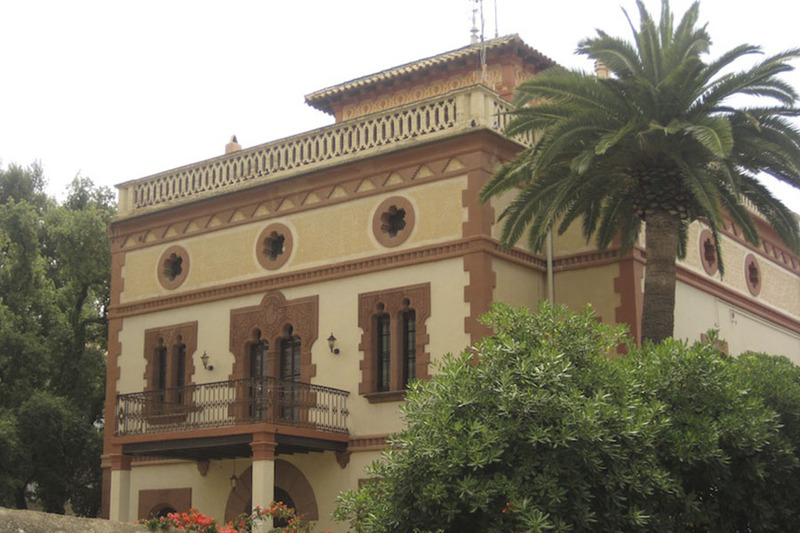 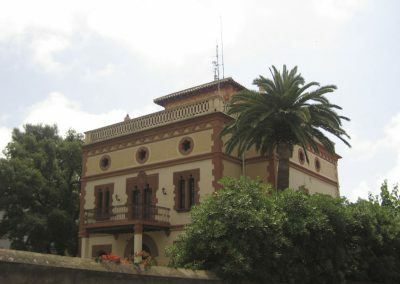 He named it “Cau” because he wanted it to be a refuge for poetry lovers, and “Ferrat” (Catalan for “forged”) because of the collection of wrought iron objects he had put together since his youth. 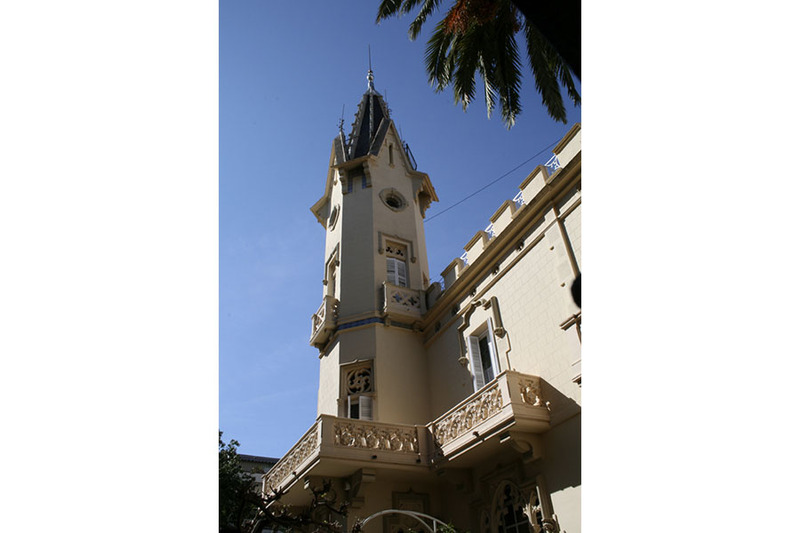 Today the Cau Ferrat represents a synthesis of that total art the Modernistes championed: painting, music, decorative arts and literature. 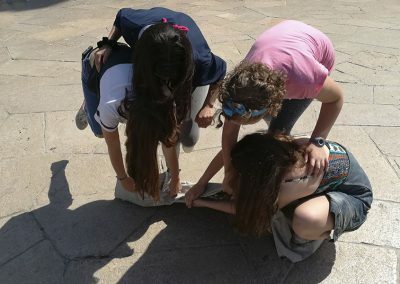 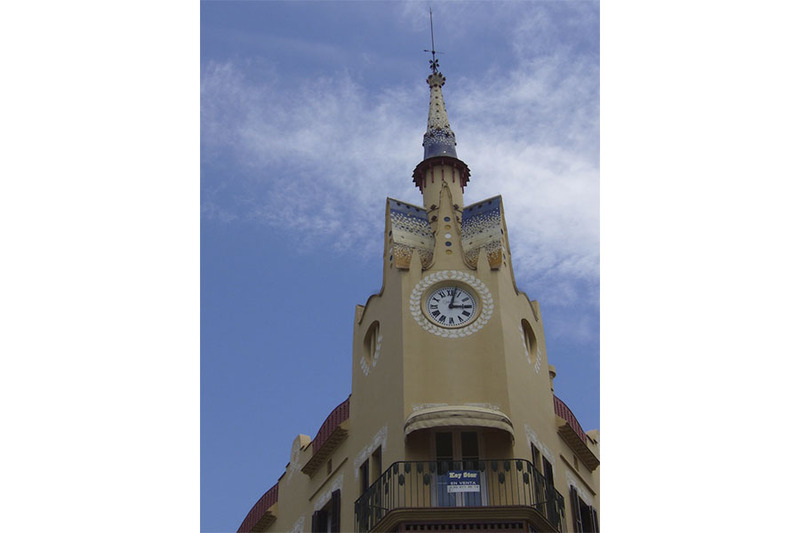 This spirit of Total Art inspired the five Modernista Festivals –all of them held in Sitges- a compendium of different artistic manifestations (painting, theater, music, poetry…) and a unique opportunity to disseminate new tendencies, the Modernista ideals and to open up Catalonia’s doors to the modern age.